Product: NORSKE OAK MOUSE LUXURY VINYL CLICK FLOORING, Norske Luxury Vinyl Flooring is a wonderful alternative to wood flooring. 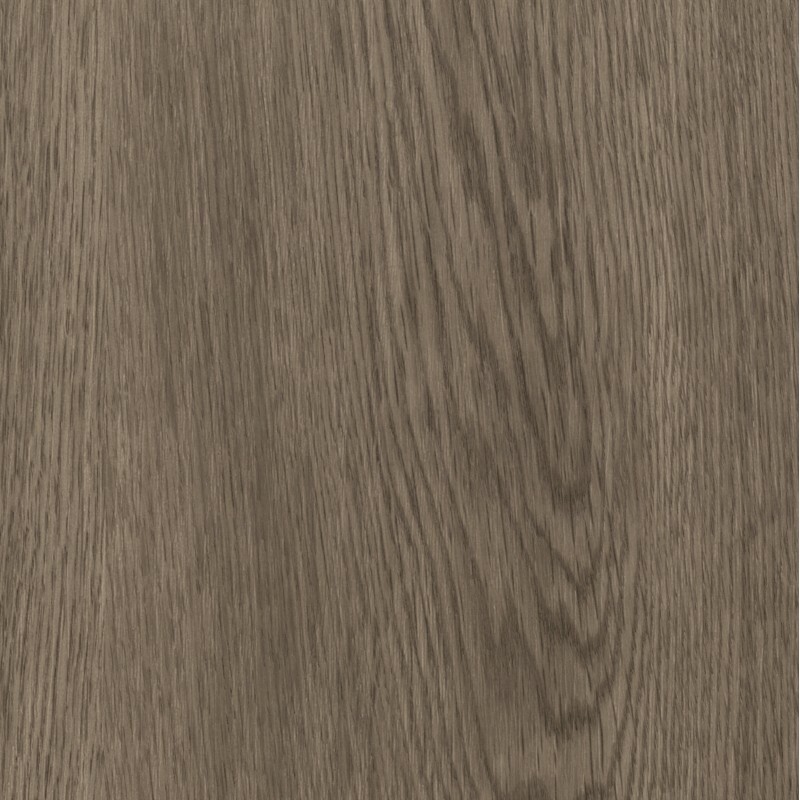 This rigid click plank features a wood effect grain that is a neutral cool grey. Perfect if you are looking for a floor that is quick to install and easy to look after. A High Quality Stunning Looking Oak Effect Luxury Vinyl Floor With Textured Graining Patterns. Install with our Norske Click Underlay. Only suitable for water based underfloor heating systems.